← Kanye West Rant In Albany: “I’m Humbly A Rap God. Top 5 Of All Time, Dead Or Alive!” [Video] – F*UCK KANYE!! BOYCOTT HIS EVERYTHING!! Check out Our Zombie Section! 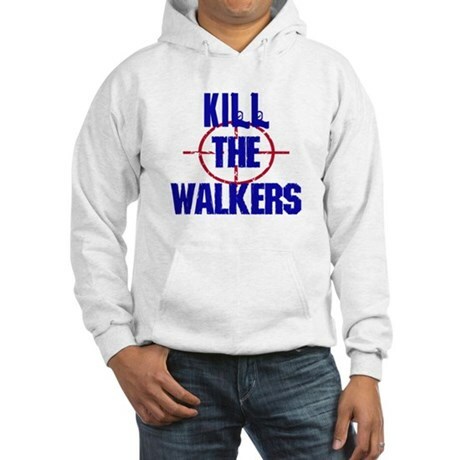 Posted on February 23, 2014, in Current Events, Fashion, Online Stores, Television Shows and tagged AMC, fashion, fashion website, monsters, ourshirtsrock.com, popular tv show, post apocalyptic world, scary, the walking dead, tv shows, zombie apocalypse, zombie products, zombie t-shirts, zombies. Bookmark the permalink. 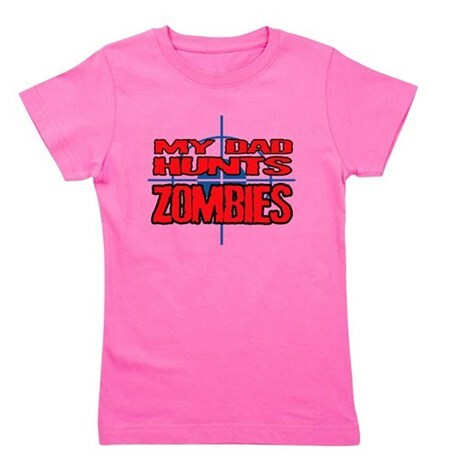 Comments Off on Check out Our Zombie Section!.